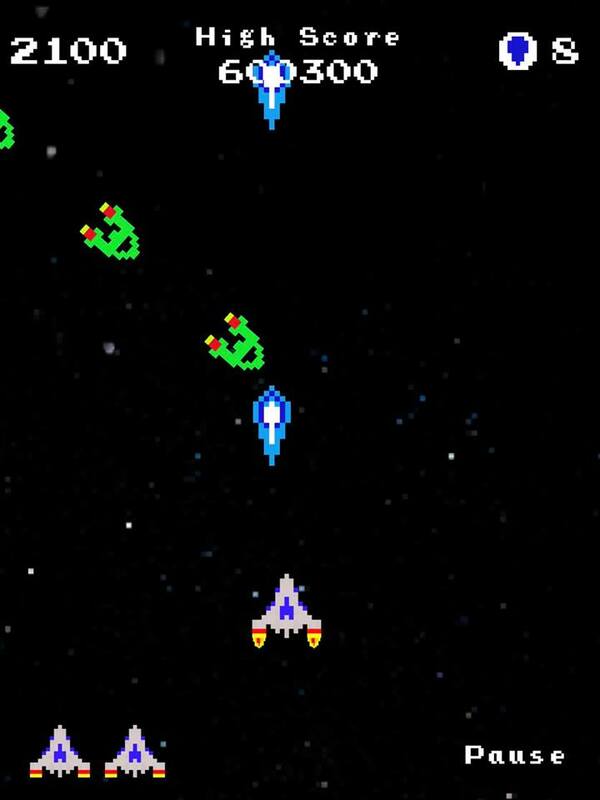 Task Attack (Free), developed by Hot Avocado games, is heavily inspired by retro space shooters — but you’ll soon find out the aesthetic exists purely on the surface. Task Attack quickly veers off course, into its own obscure and humor-filled narrative, one to be experienced and not spoiled. Self described as the “#1 anti-productivity app on the App Store", Task Attack‘s true nature is merely hinted at within its iTunes store page. This review will only touch on what is already shown through Task Attack‘s official channels. The “actual" story of Task Attack begins on level two when you’re interrupted by a text message from your (assumed) significant other “Cindi Smith". From the get-go Cindi criticizes you for wasting time playing video games and reminds you of a simple errand she asked you to do: pick up carrots for dinner. The game then instructs you to “Blast that Task!" revealing your inner monologue and true intent. “Carrots can wait! You’ve got a universe to save!" Thus, sets the series of Task Attack‘s events into motion that play out over the course of the game’s six levels, all with unique enemies, mini-bosses and bosses to fight through. 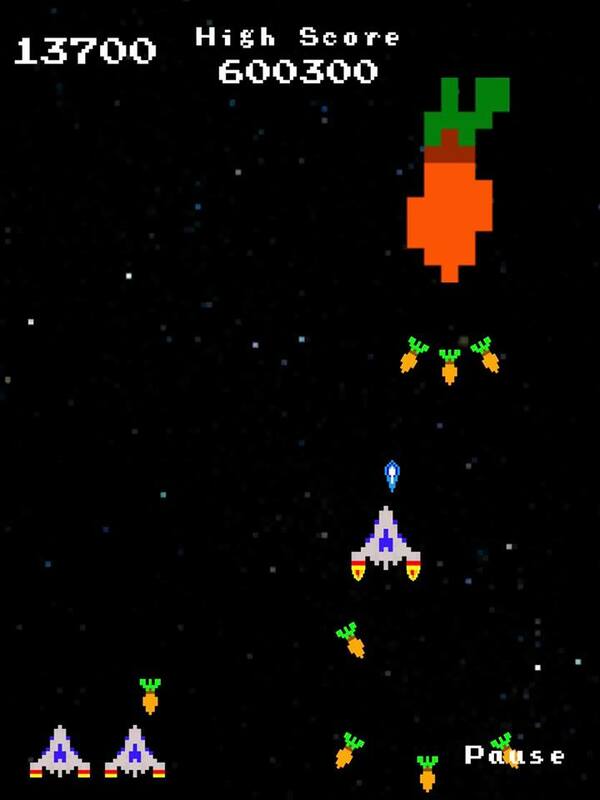 For example, throughout level two (the “Get Carrots" level) you’ll be fighting mini carrots shooting a single projectile ultimately leading to an epic fight against a single large carrot, shooting invulnerable mini carrots that you must dodge and return fire. This is only stepping stone on the path through Task Attack‘s strange universe. Task Attack, at its core, is a story about a procrastination while attempting to ignore various “adult" requests in effort to just find time for oneself. As a thirty one year old father of two, the game oddly poked and prodded at my own personal thoughts I have (for better or worse) dealing with responsibilities. As one ages and my free time begins to dwindle, most have wanted to “Blast that Task!". Obviously, I’m thankful for everything life has given me — but sometimes I just want to be left alone to my own imagination or one of my hobbies. Admittedly, I’ve probably thought to myself “get your own carrots!" as I’ve grumpily went broke in my daily routine to traverse the isles of my local super market. There are very few tasks I can blast in my real life without various levels of repercussions. to easily relate to and fill in the blanks. Through the course of Task Attack‘s six levels, not a single death left the game accountable. The controls feel solid and should be commended. 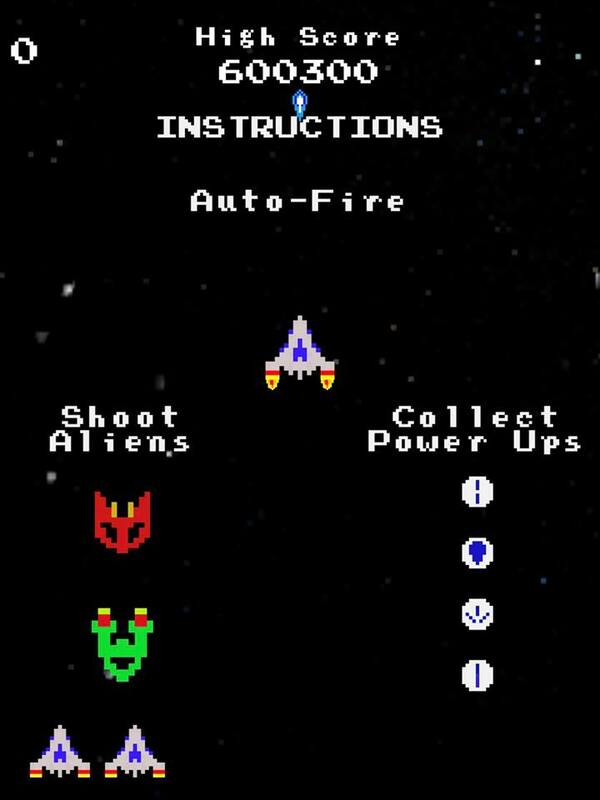 A sea of retro-inspired space shooters exist with many not even close to adequate. Nailing the responsive controls of Task Attack only becomes more important as you are allotted just three lives total. No additional lives are to be found via pickup or score. While in many ways having a designated number of lives can be off-putting, Task Attack isn’t overly strict with each “Game Over" allowing you to begin at the beginning of that same stage. As long as you complete a stage, you can go back and replay it. Task Attack comes with four difficulties (“Easy", “Normal", “Hard" and “Master") alongside an “Infinite Play" mode, padding out the game’s already competent amount of content. It took me roughly two hours to play through all difficulties of Task Attack (with “Master" mode taking most of that time) and dabble in infinite mode. It’s worth noting you do get a special ending for completing the game on “Master" mode. You’ll likely want to go back and play more of the “Infinite Play" mode as it scratches the itch of a good “score chaser" simply bringing all the enemies back at random that you fought through the course of the campaign. Mechanically, if you’ve played any arcade game growing up you’ll feel at home. Ship progression exists through four varied powerups: double shot, big shot, spread shot and laser. Each powerup has an active timer, reverting back to the default single shot when the timer hits zero. As long as you’re maintaining and clearing the enemies on screen in a timely manner, it’s not uncommon to chain powerups and keep a rhythm through each level’s enemy waves. Accompanying the great gameplay is a stellar retro soundtrack. Alex Cap’s soundtrack brings the game to life with modern hardware, while keeping that grungy chunk of the limited sounds arcade cabinets and old game consoles would produce. Complexity does exist within the tracks, but feels grounded to the retro aesthetic. With this being Hot Avocado’s first foray, Task Attack impresses and proves the developers have the talent to not only create something original, but accomplish the even harder task of standing out alongside the App Store’s crop of uninspired and shovelware retro clones. With the story itself hitting home with surprises and resonating within me, the small price of 99¢ is well worth the content. Even if Task Attack was treated as a one-and-done experience, it’s well worth a purchase.